What time is dinner? Whenever you choose. 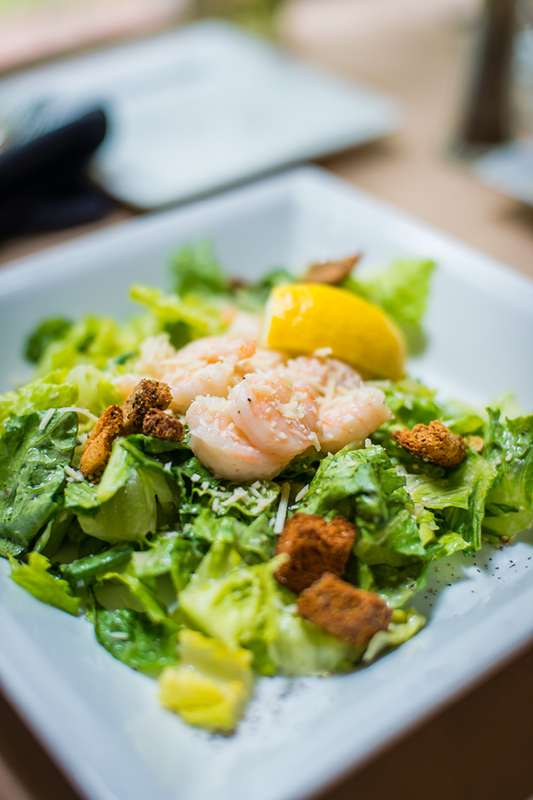 With dining anytime, incredible menu items and multi-venue options, you can savor the day on your own schedule. 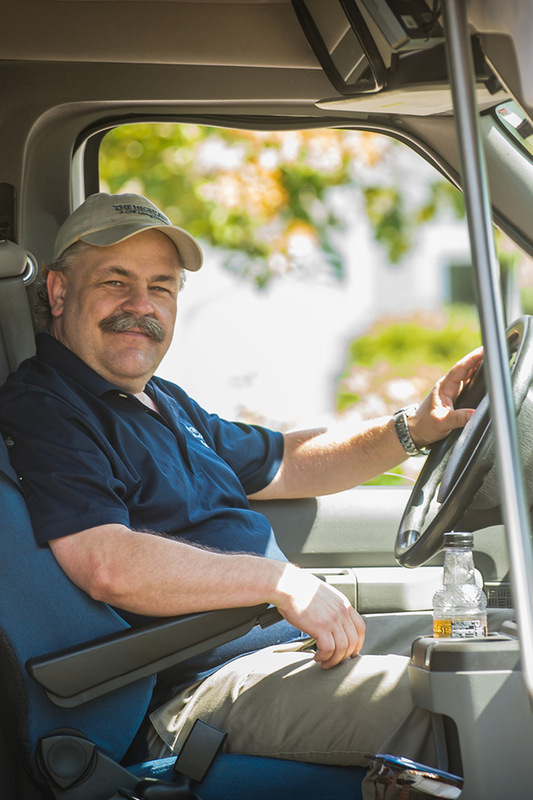 Whether you are an early riser or late sleeper, our program provides the flexibility to meet your unique lifestyle. You’ll always have a seat at the table. Our residents enjoy all that our culinary team has to offer, which is especially true at our Holden Frost House. Every other Friday night, treat yourself to a fine-dining experience, but be sure to make a reservation for one of our two seatings—at either 5 p.m. or 7 p.m. You'll be in for a treat. Free continental breakfast is also a daily crowd favorite, and with our “Good to Go” program, delicious chef-prepared meals are delivered straight to your door. All you have to do is put in your order. Living well can mean lots of things. It’s seizing opportunities to connect with others, explore interests, grow spiritually and nurture a healthy lifestyle. It’s being part of a community where you feel valued and welcome. 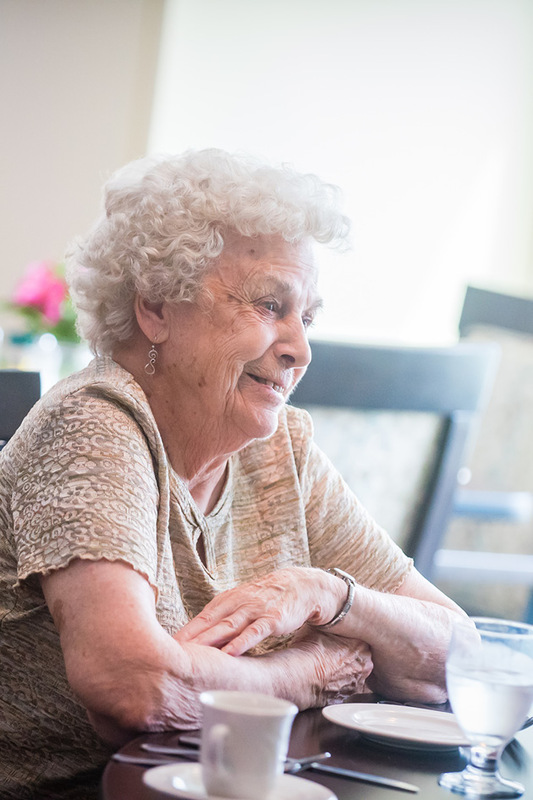 At The Highlands, we provide all the ingredients our residents need to live up to their full potential. 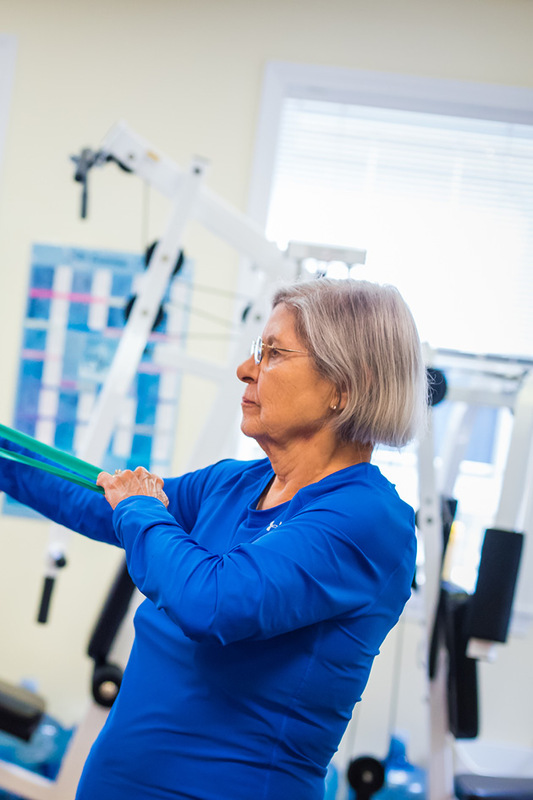 From fitness lessons and wellness lecture series to therapeutic programs and everyday activities that define our vibrant community, everything we do is guided by a sense of purpose. We believe you never stop learning, which is why we provide countless opportunities to gain more knowledge, more culture and more experience in all areas of life. From educational lectures to local events, our community offers access to artists and craftspeople, galleries, antique dealers, festivals, theatre, music, museums and more. Residents of The Highlands don’t have to go far to find intellectually stimulating programming and life-enriching activities. Doing your part for the environment has never been easier. We have a team dedicated to ensuring that the products we use are sustainable and that our waste management is best in class. Our Go Green Committee has implemented a range of initiatives, including organic grounds care, the use of biodegradable laundry detergent and cleaning supplies, a robust recycling program, appliances that use less water and food preparation and composting practices that ensure minimal waste and maximum deliciousness. 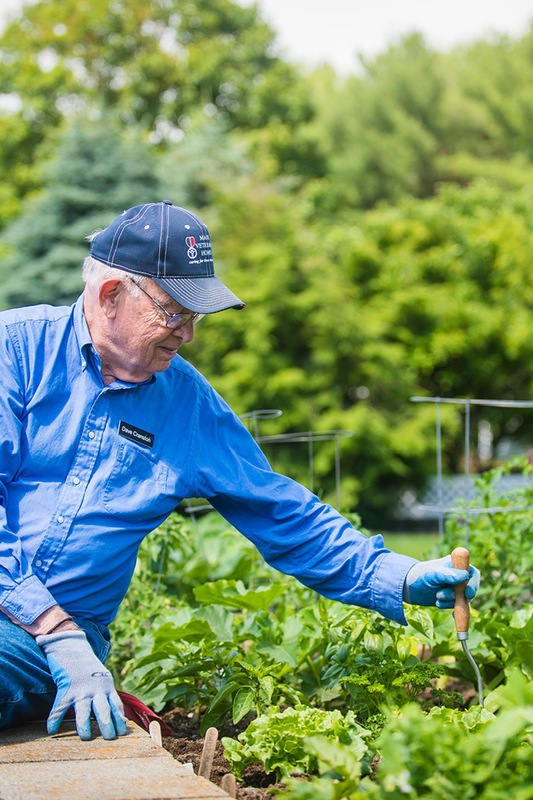 Through collaboration with fellow residents and staff, we have created a culture of sustainable action. 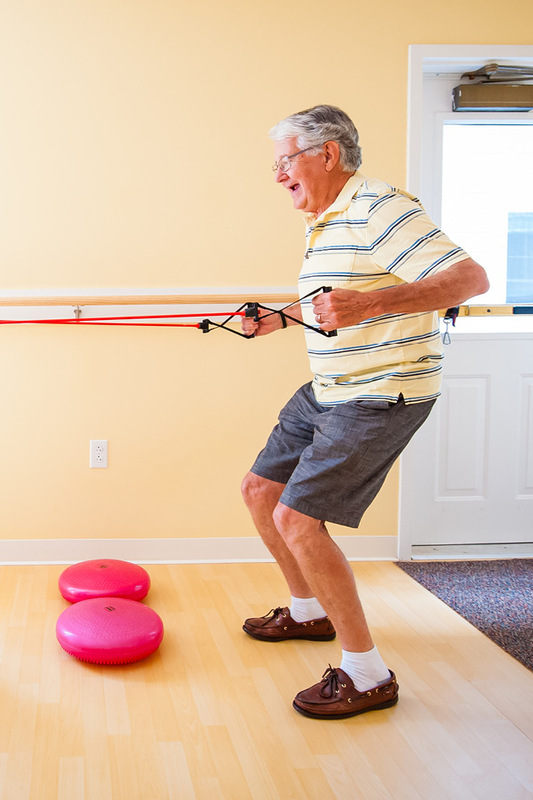 There’s a reason why local physicians call our residents “the most physically fit and emotionally well” group they know. Our state-of-art Fitness Center offers unique group fitness classes, 24-hour access to our fitness equipment, yoga, Tai Chi, personal training and more. Residents enjoy a choice of open swim and water recreation classes in our indoor saltwater pool, which is always heated to a comfortable 86 degrees. We’re sure you’ll find the perfect activity to keep you healthy and happy. 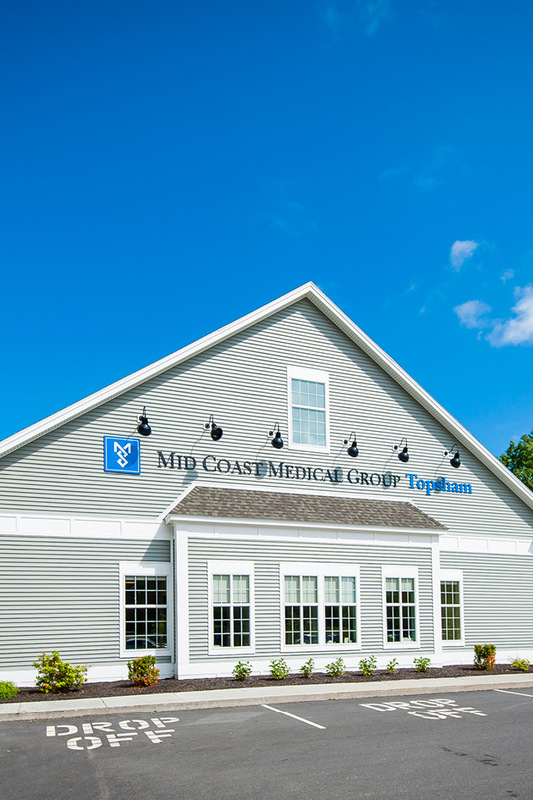 The Mid Coast Medical Group is directly adjacent to The Highlands, which means professional, high-quality care is just steps away. Seven doctors and two nurse practitioners help support community health and wellness, offering adult primary care, preventative care, chronic disease management, specialty referrals, integrated behavioral health counseling and family practice. You can visit your own doctor or choose a primary care physician and trust the quality of your care because your doctors are also your neighbors.